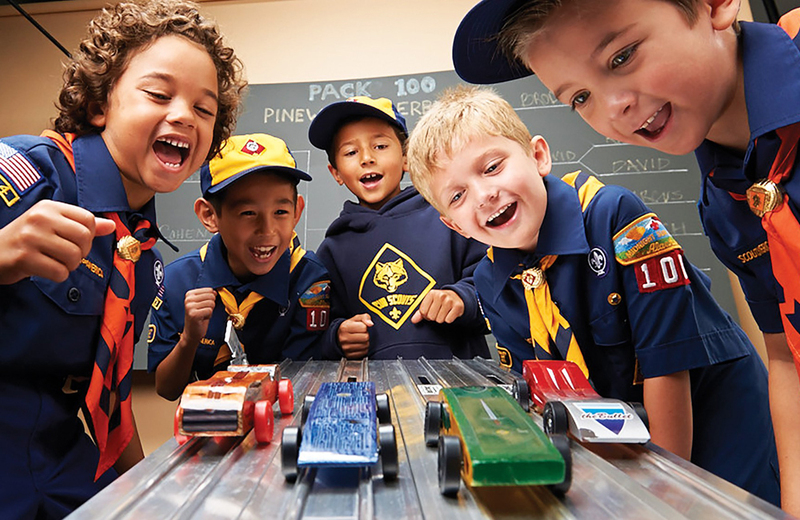 From Soapboxes to Scouts: A look at the history of the Pinewood Derby. A Kickstarter to bring a documentary about D&D Creator Gary Gygax to fruition has more than tripled its original funding goal. The 2019 US Toy of the Year (TOTY) Awards finalists have been announced. Vans and Disney have released another collaboration celebrating 90 years of Mickey Mouse. Check out Stan Lee’s 1947 guide to writing and selling comics that he contributed to Writer’s Digest. Snap, Crackle, Pop! Rice Krispies turned 90 this week. Overstreet has released the first-ever price guide to Star Wars collectibles. Hasbro-themed family entertainment centres are set to launch across the US and Canada. Thanks to Duolingo, you can now learn to speak Klingon and 7 other things we wanted to share this week.